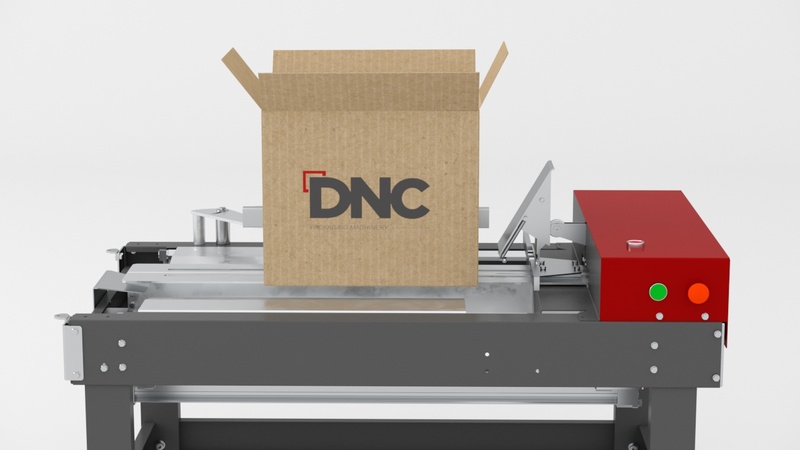 DNC supplies equipment for all boxes sizes and production needs, both in automatic and semi-automatic solutions. 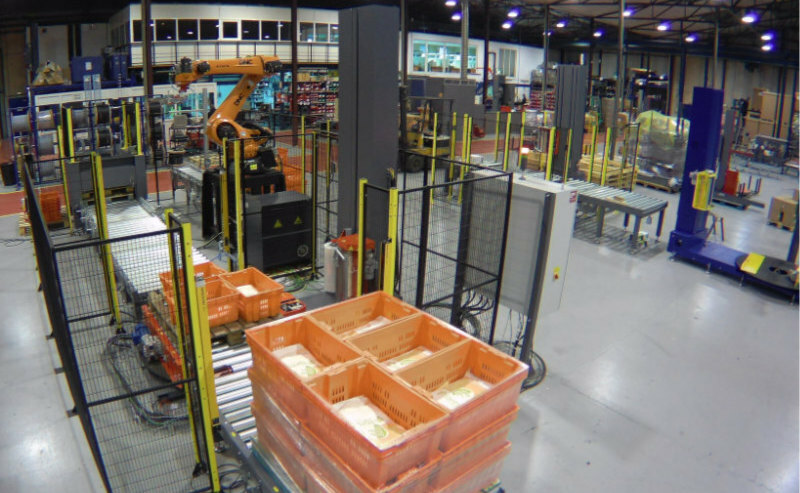 Our case erectors are robust and reliable. 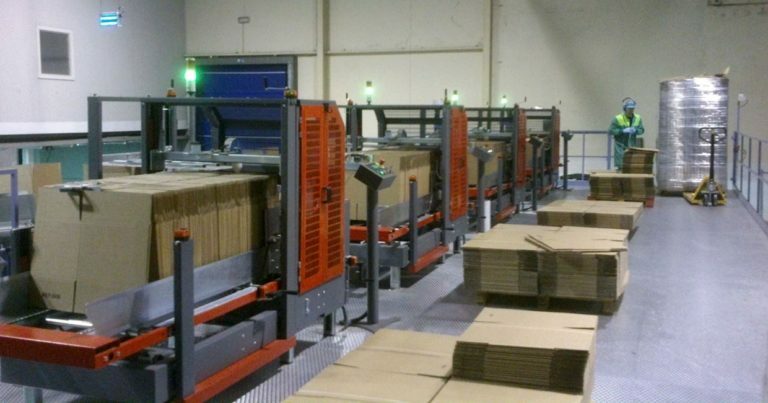 They are designed to work 24 hours per day, at the highest level, always offering a wide versatility. 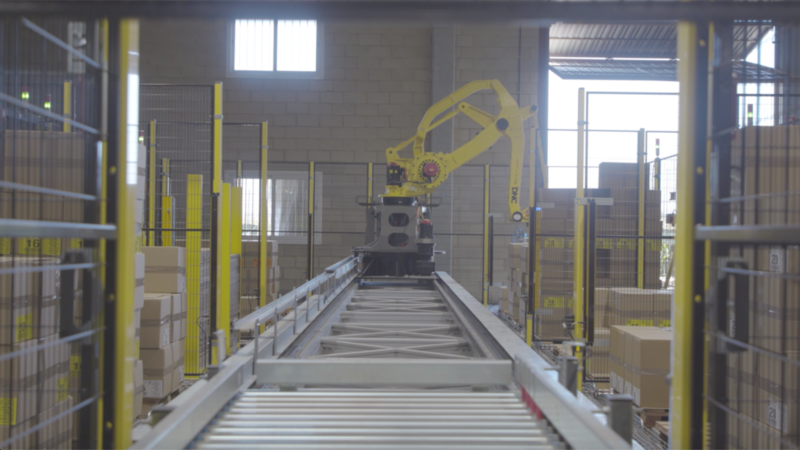 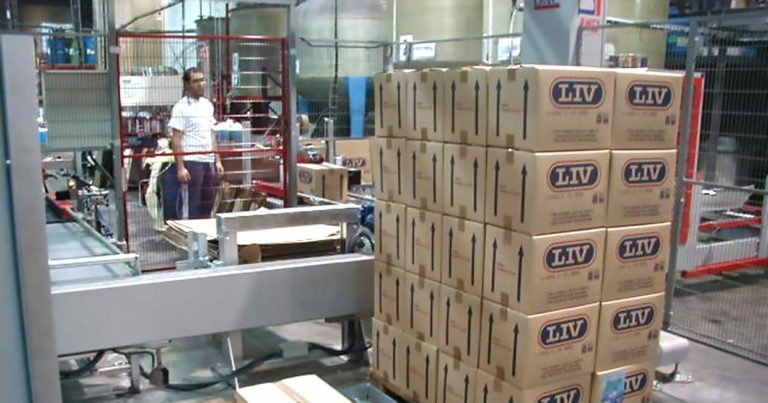 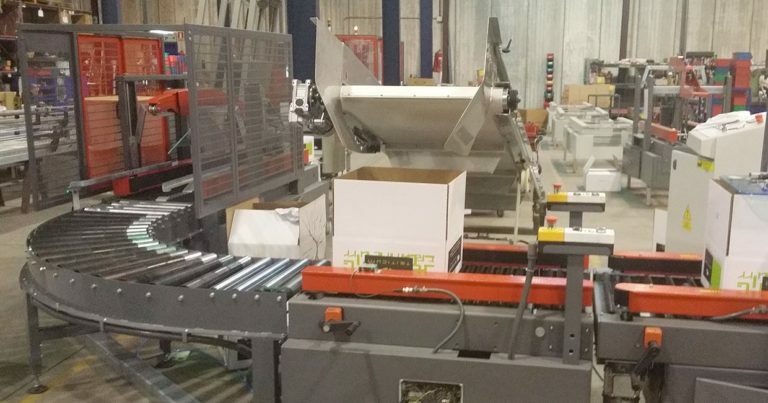 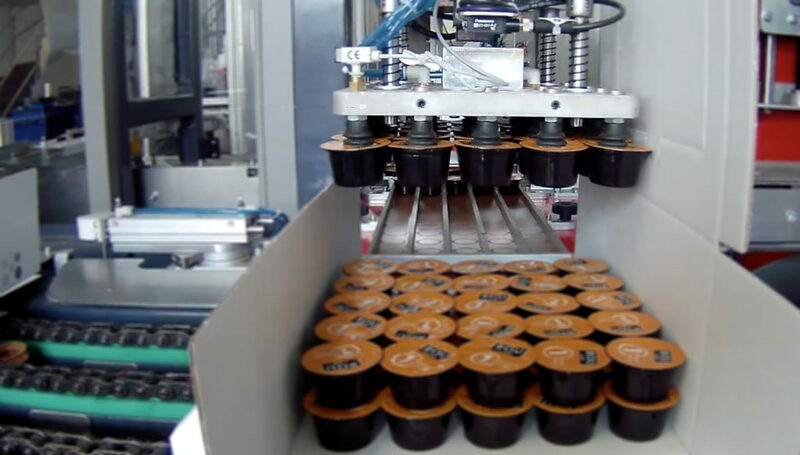 BATEC automatic case erector provides a simple solution for a broad variety of boxes on the market in just a single device, allowing a wide range of different sizes. 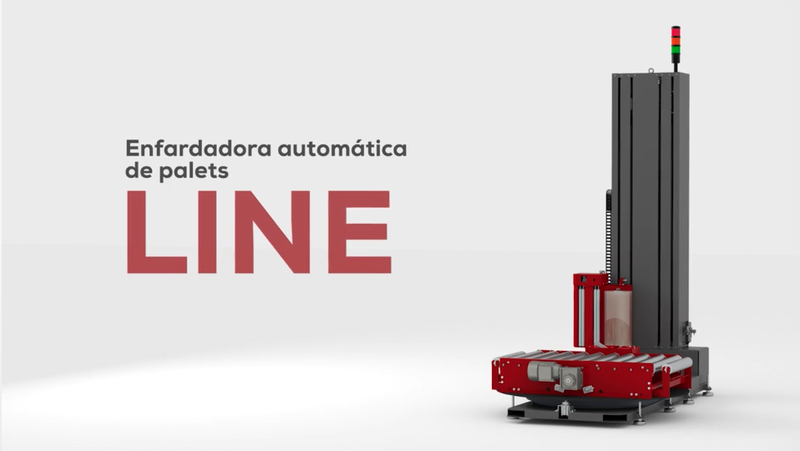 Easy to operate and adjust, it features a touch screen with an intuitive graphic menu that simplifies the user’s work. 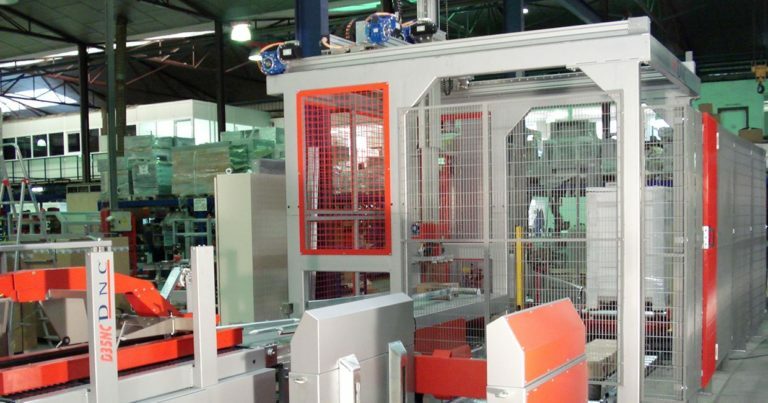 Maximum accuracy in each movement to guarantee high productivity and maximum quality. 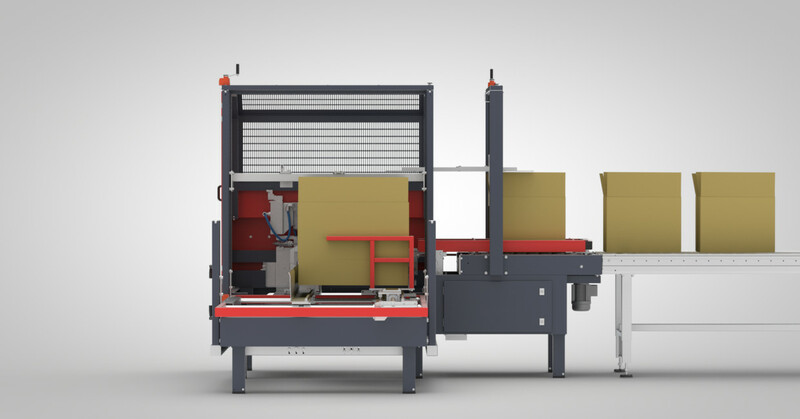 A semi-automatic case erector specialized for RSC cases that can be utilized as a filling table. 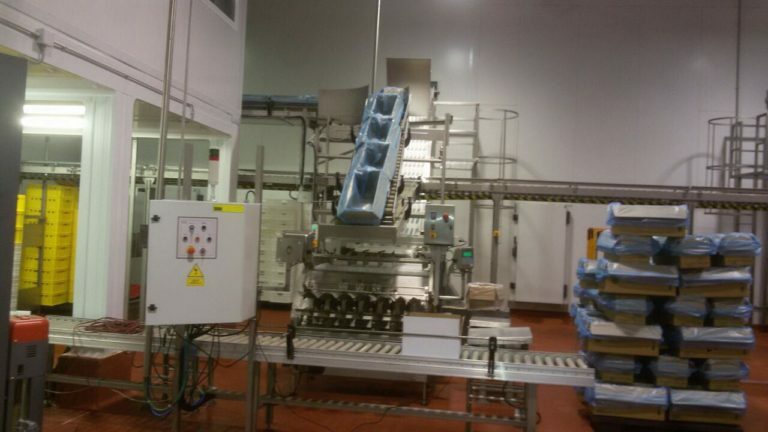 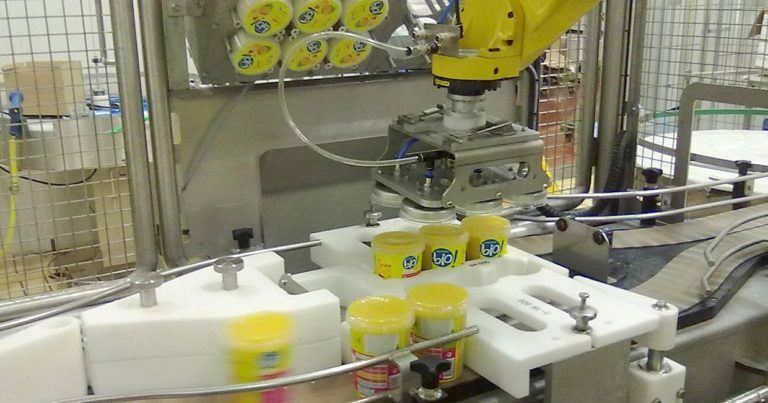 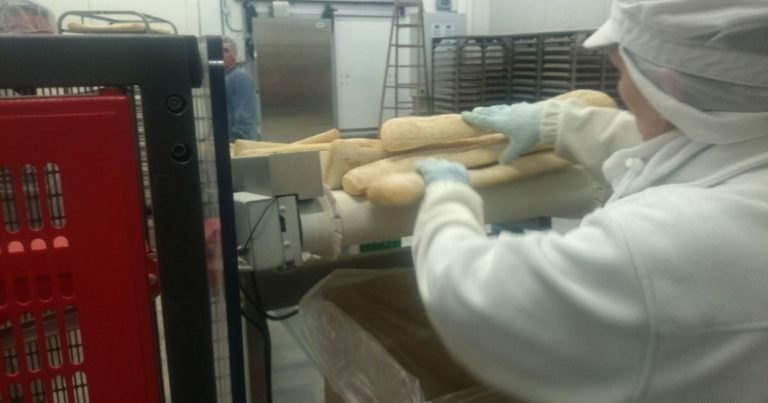 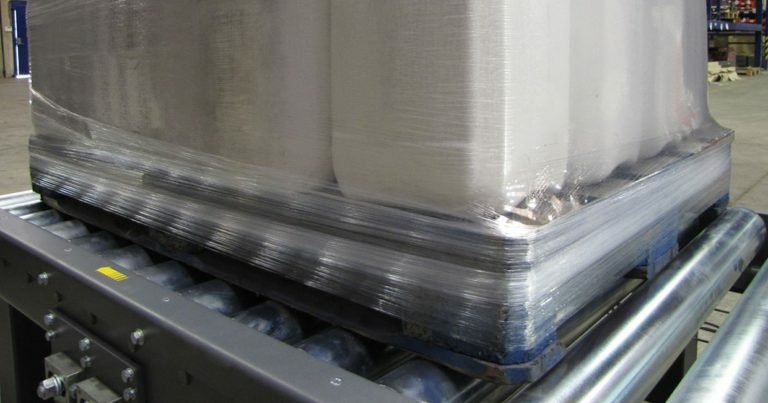 It can be easily adjusted to function with different box formats with easy integration into a filling system which has the additional option of being linked with a case sealer. 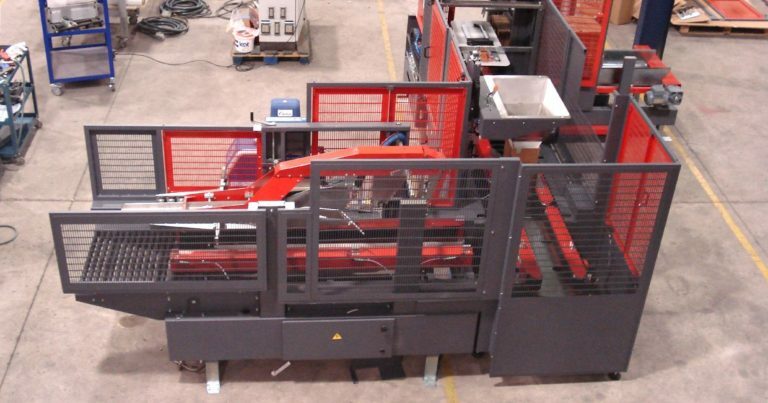 This equipment is ideal for working ergonomically and safely.